Andrea began her teaching career as an Early Childhood Educator and then as an Ontario Certified Teacher. 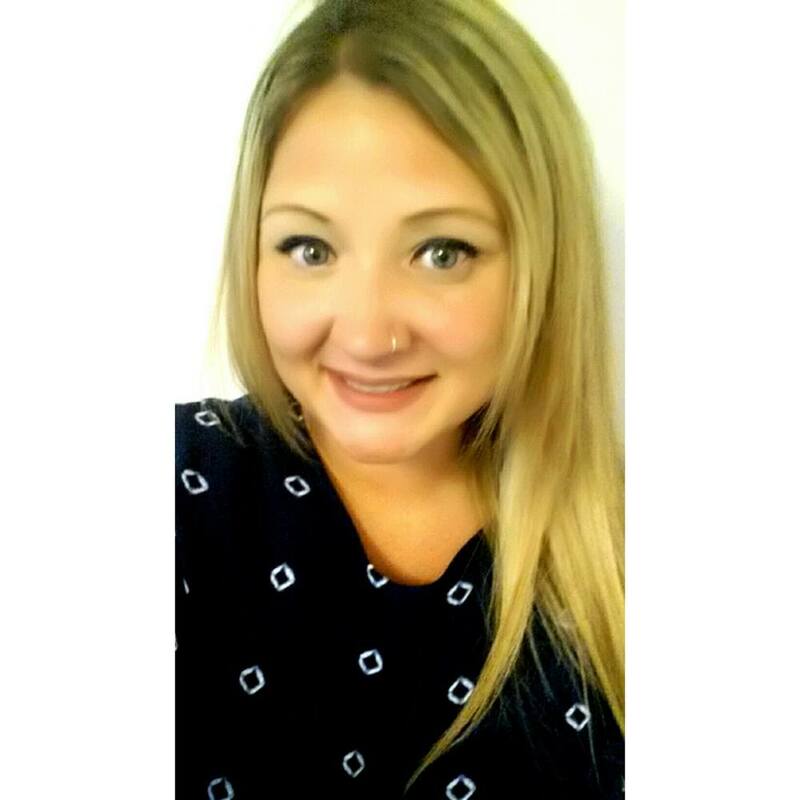 After graduating from Ottawa University with her Bachelor of Education, Andrea relocated to Northern Quebec and taught Inuit students from grades 3-6 in remote communities. Having taught and volunteered in a classroom setting for many years, Andrea realized her true joy was working one on one with students who were struggling in school. Through the Davis® Dyslexia training, Andrea has been given unique tools to help her clients with dyslexia and learning disabilities unlock their greatest potential. Andrea is enthusiastic about helping those with dyslexia discover this exceptional way of learning and to facilitate them as they discover their gifts and resolve their difficulties and challenges.